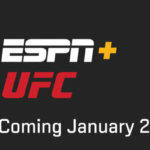 In an effort to keep improving Disney’s Direct-to-Consumer and International segment and ESPN have rolled out some improvements to the ESPN+ service indicating that it is part of their efforts to constantly be improving the offering. Personalized Content Recommendations: ESPN+ will offer programming recommendations unique to each subscriber. 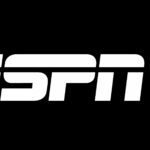 Initially, ESPN+ content recommendations highlight video-on-demand programming—helping fans discover more of the catalog of original, studio and library content available. Recommendations will continuously be refined and improved and will soon expand to live and upcoming events, helping ensure fans never miss the events and shows that they want to see. 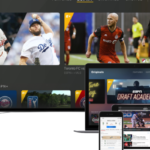 Dedicated ESPN+ Navigation Icon on ESPN+ App: Under a new E+ icon within the app’s main navigation, fans get direct access to ESPN+ programming in a dedicated home. 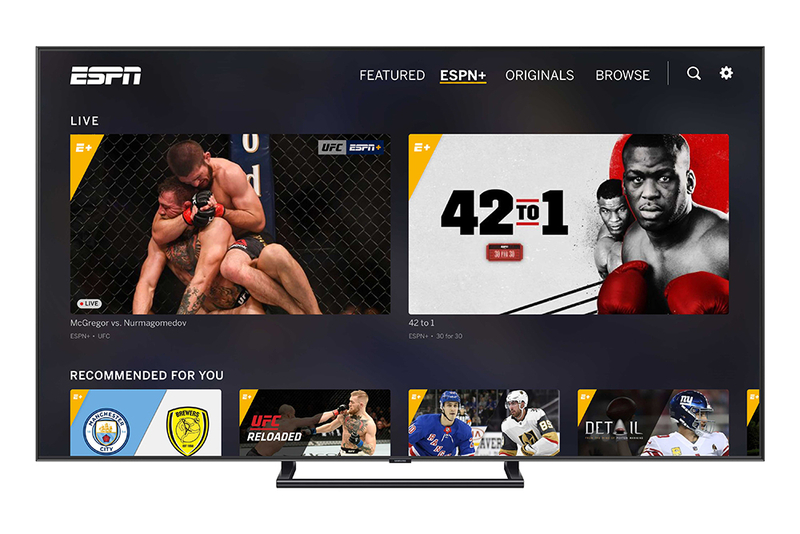 Samsung Smart TVs: Sports fans can now subscribe to ESPN+ directly through an updated ESPN app.